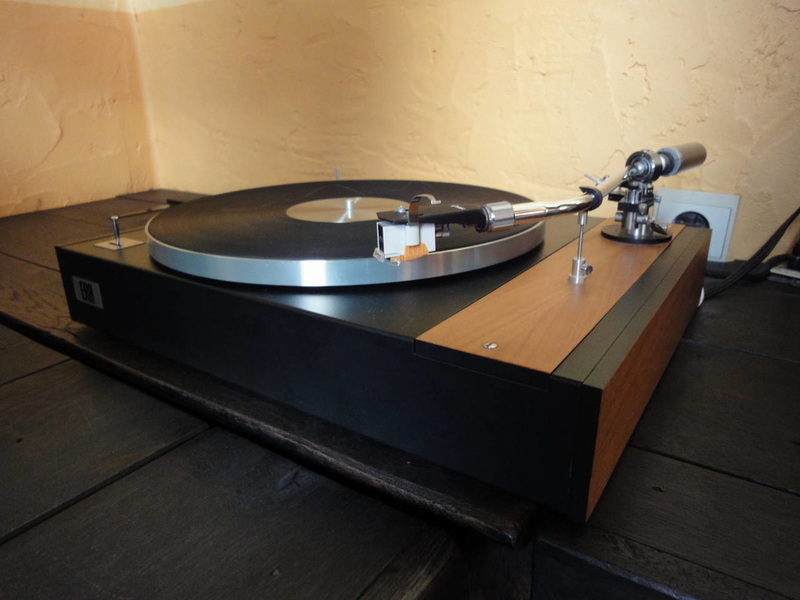 great direct drive with a beautiful tonearm. 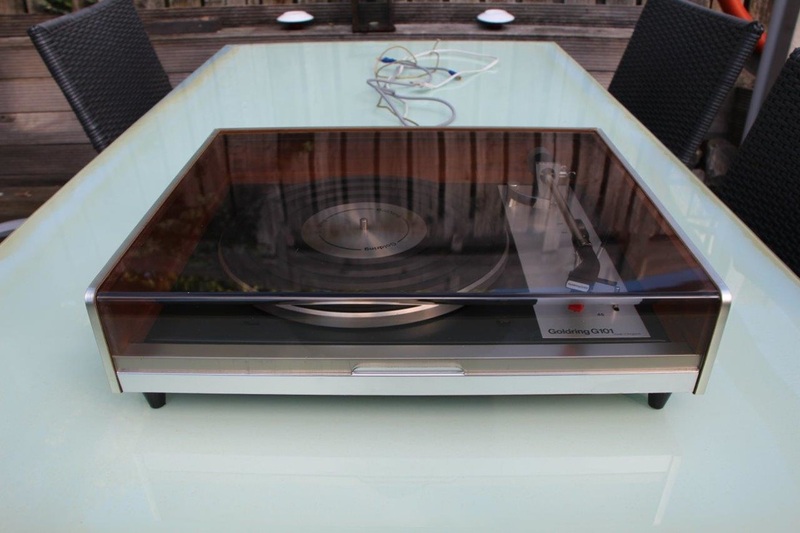 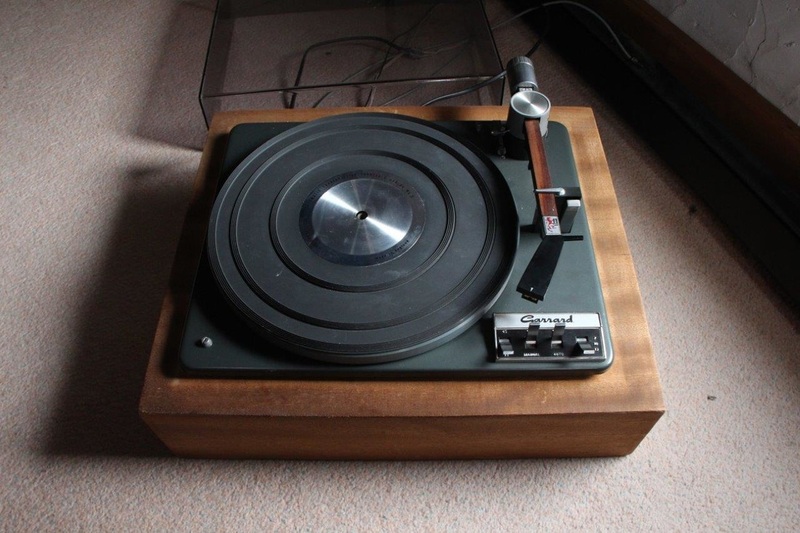 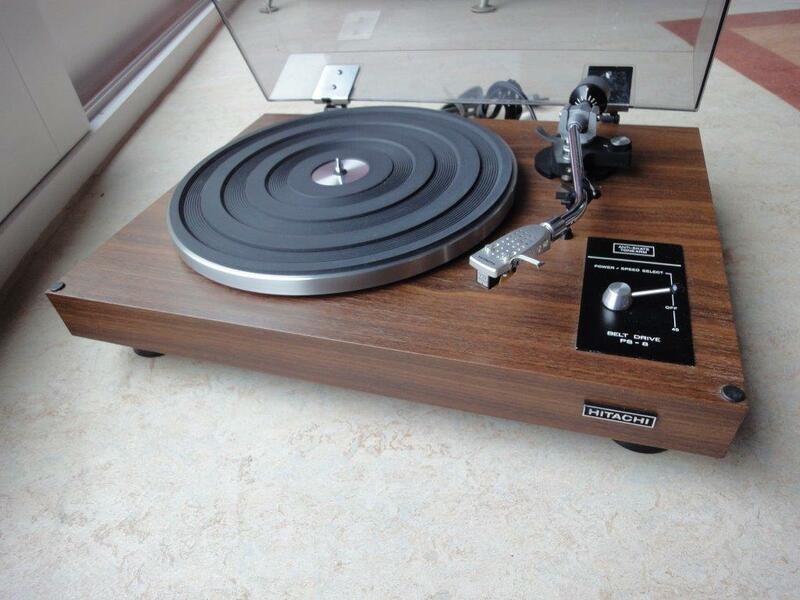 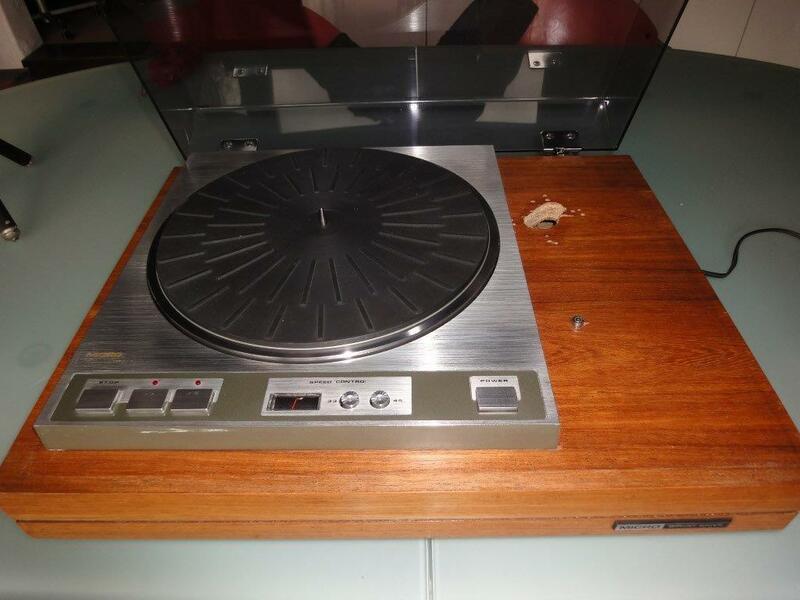 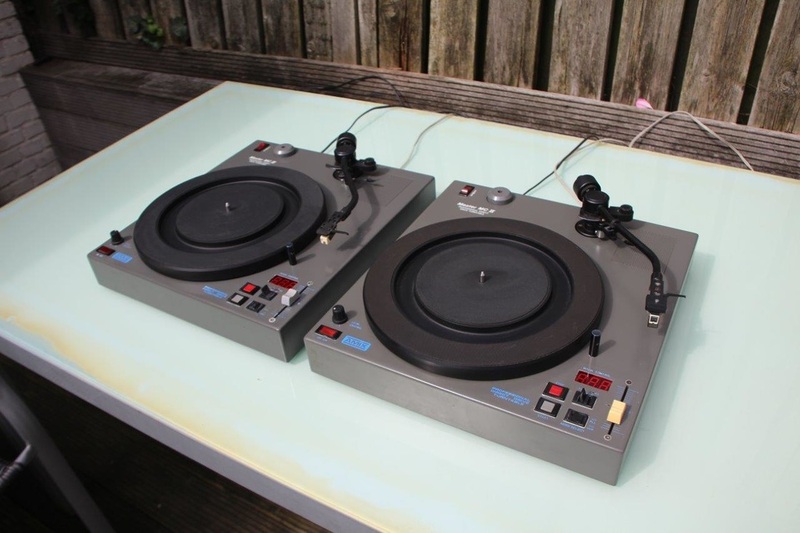 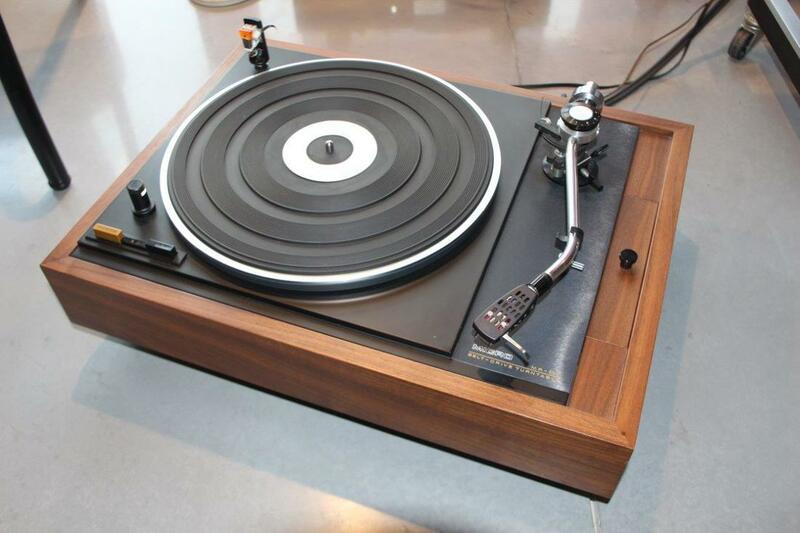 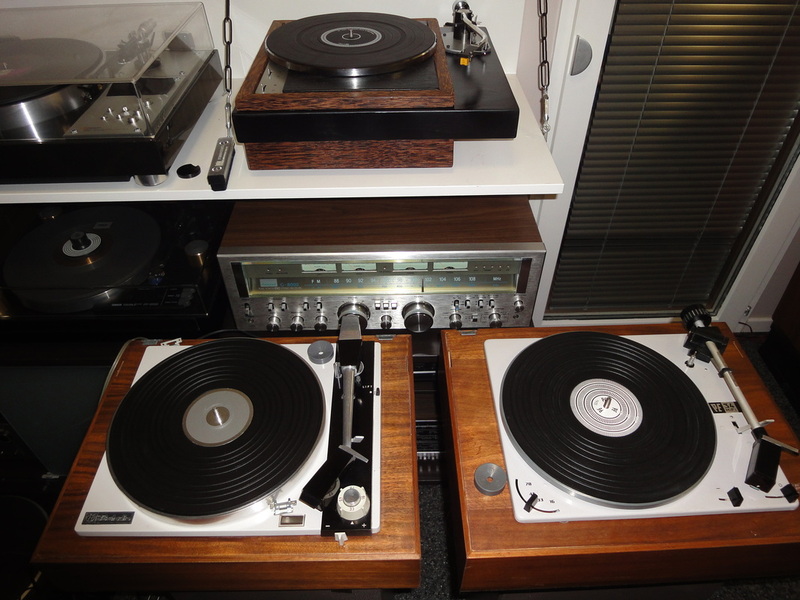 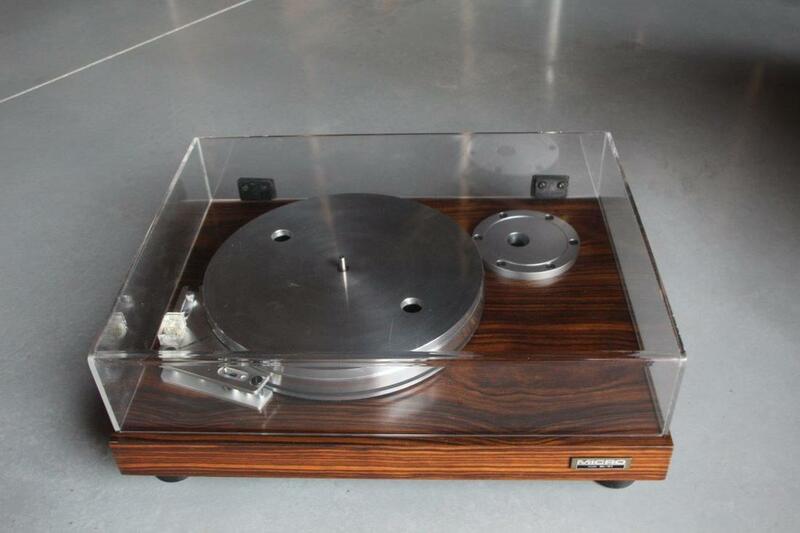 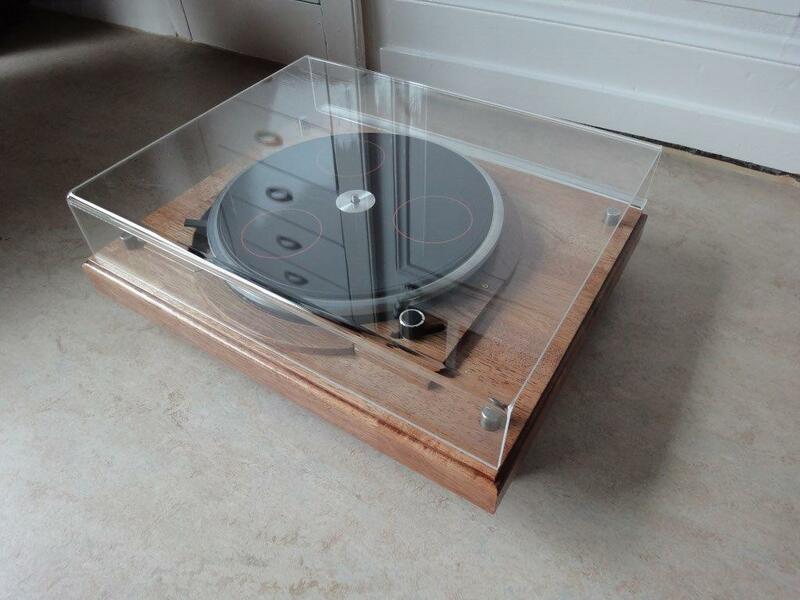 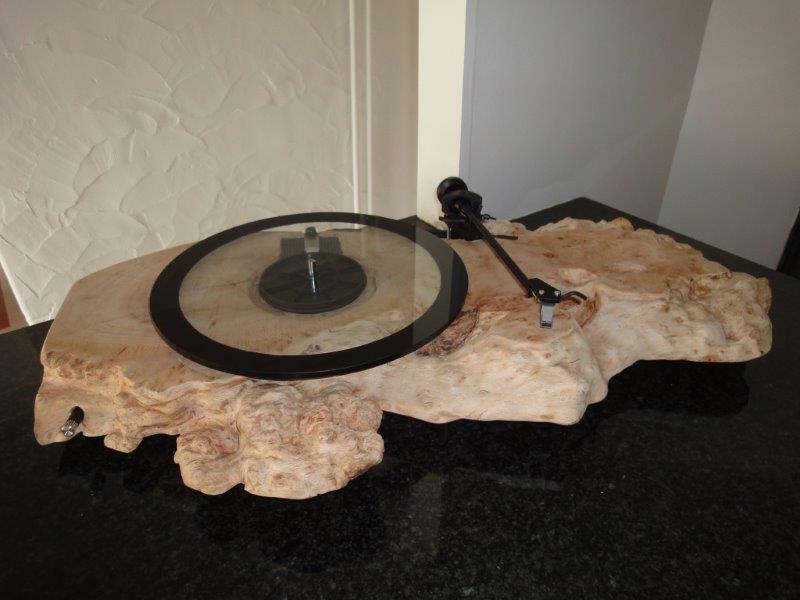 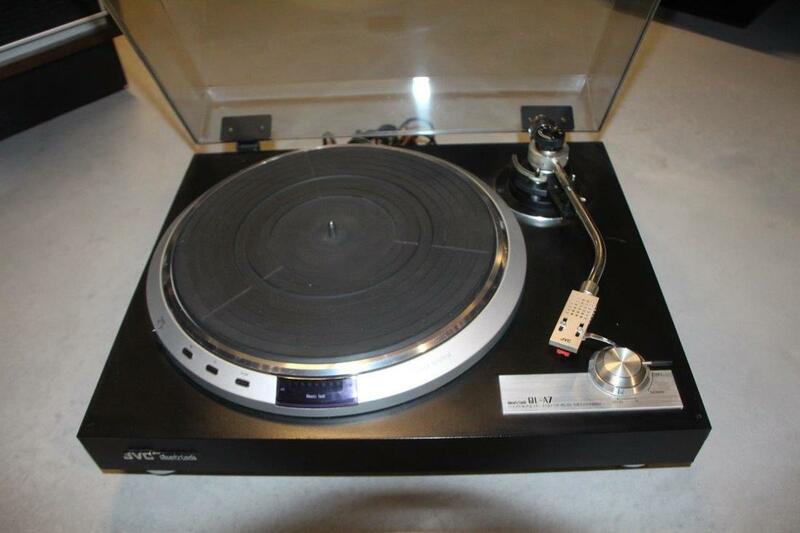 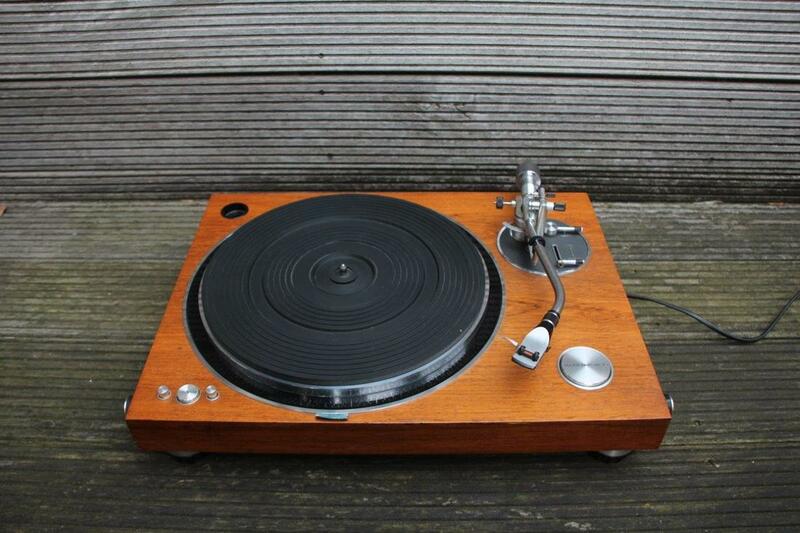 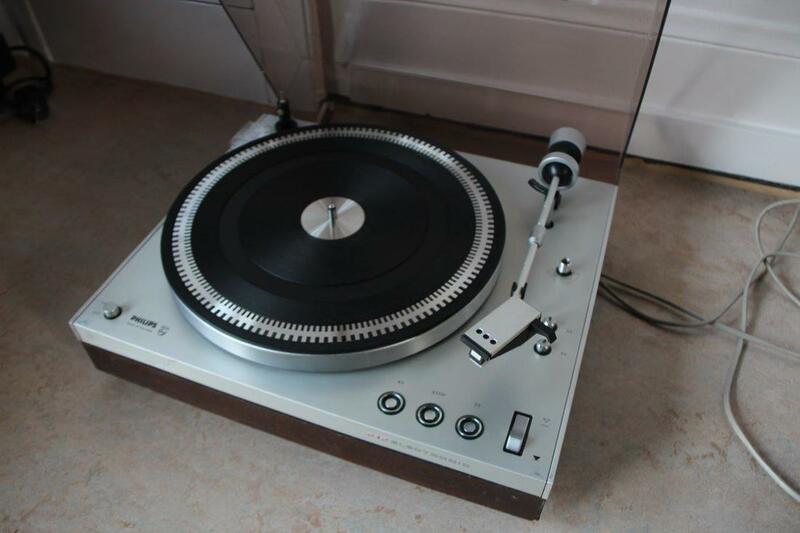 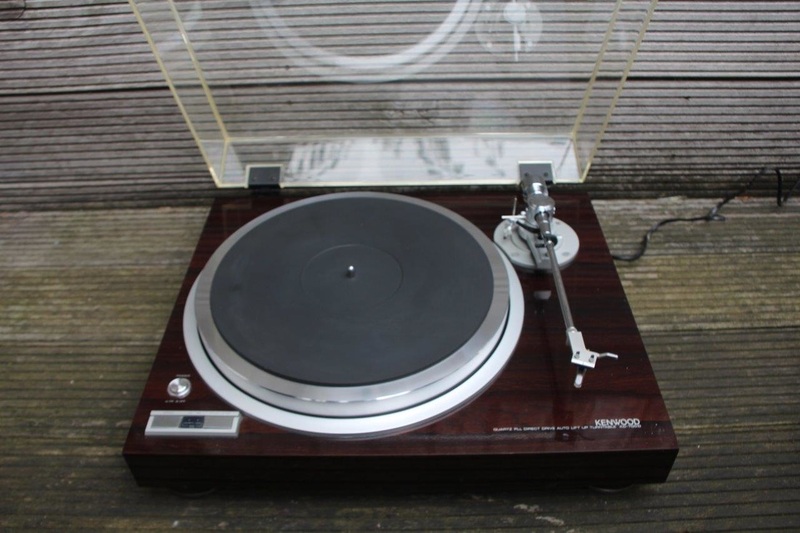 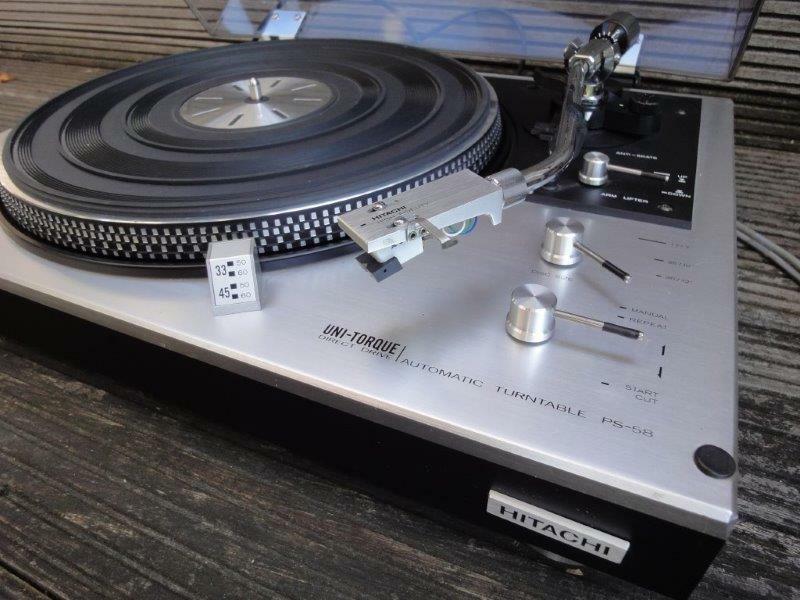 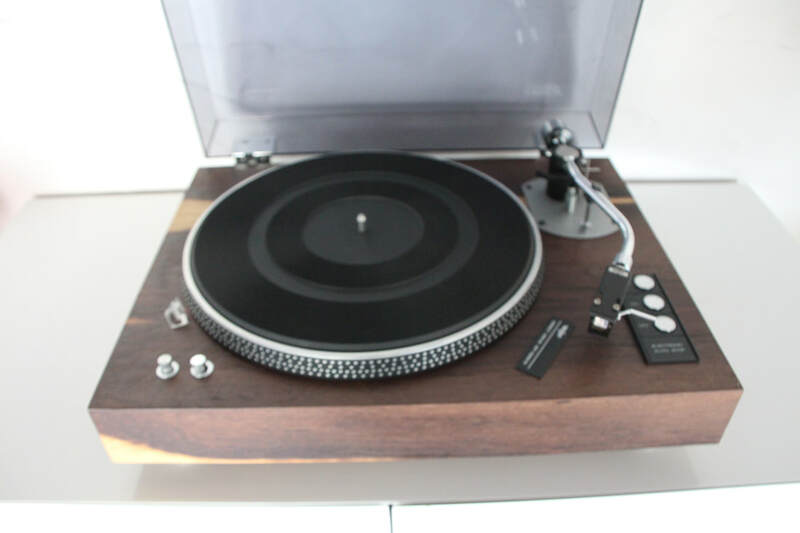 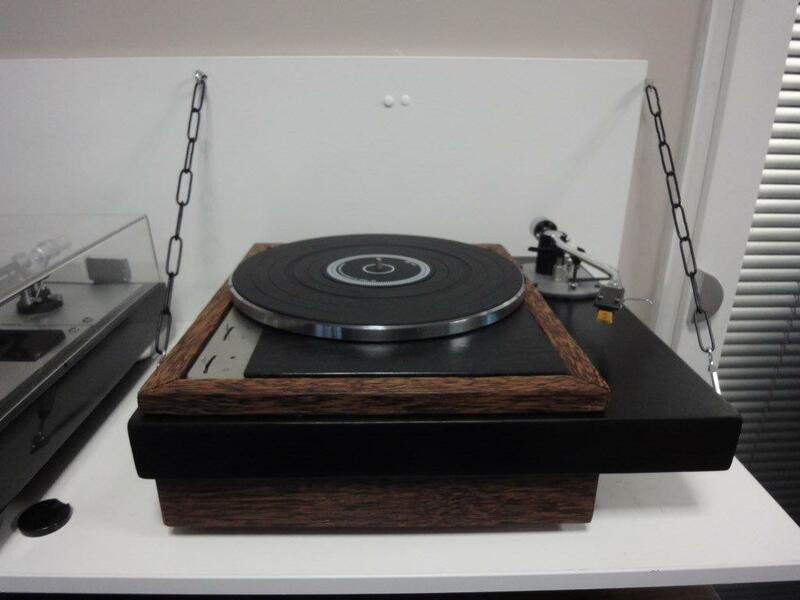 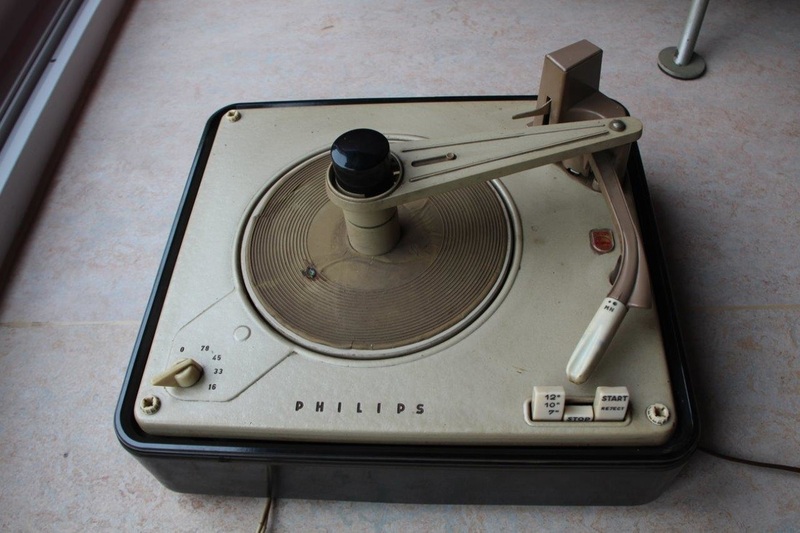 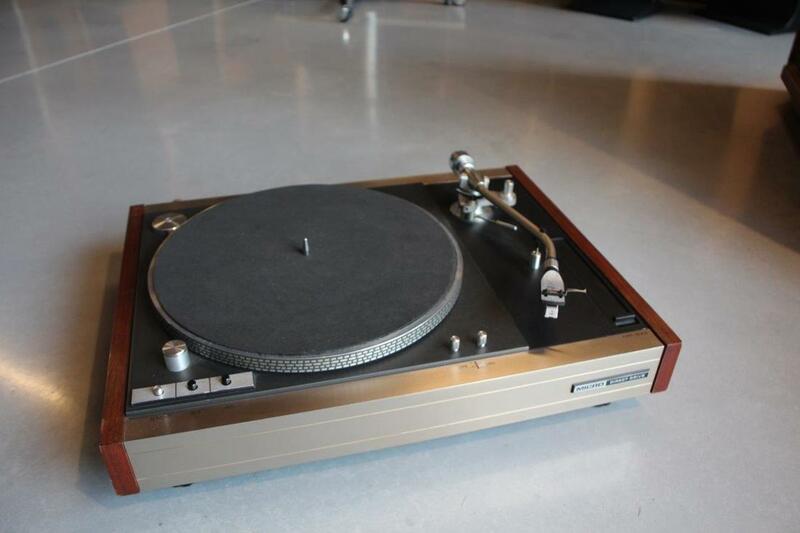 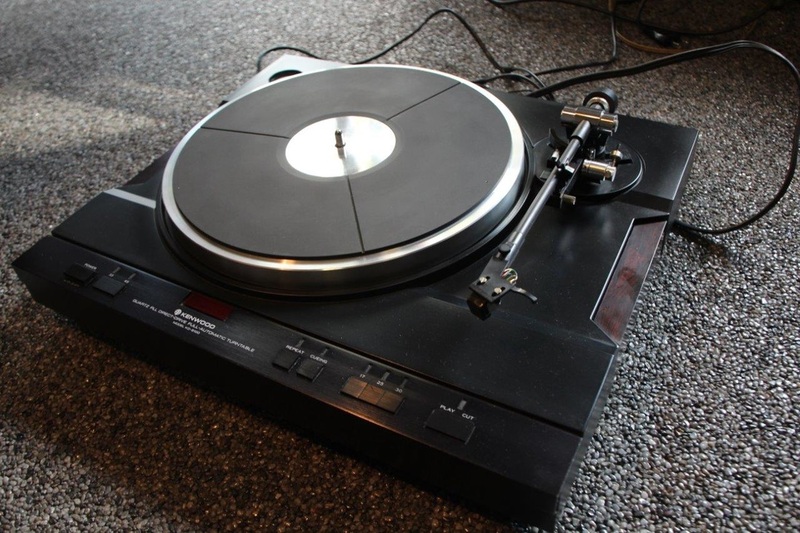 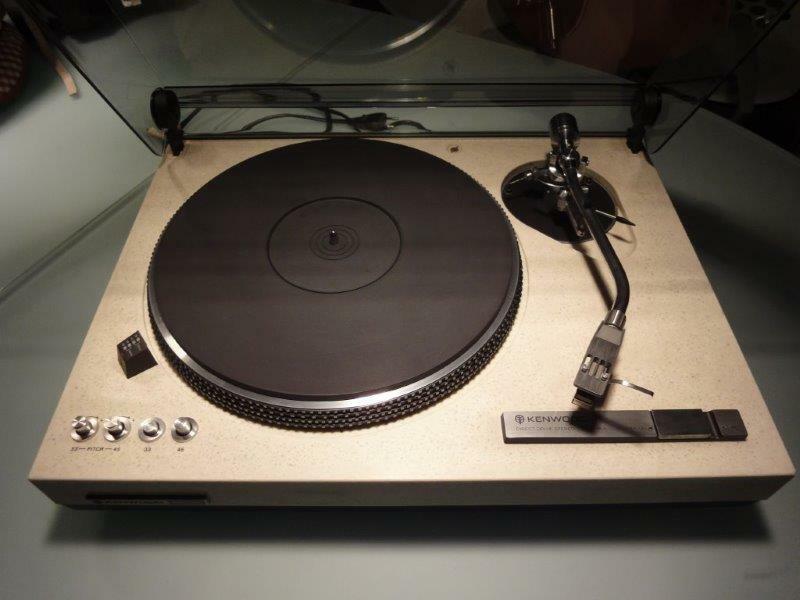 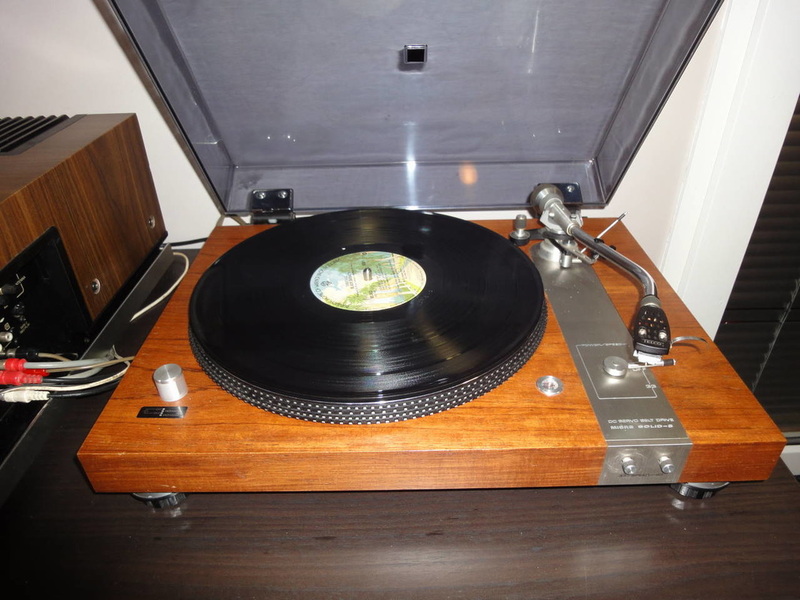 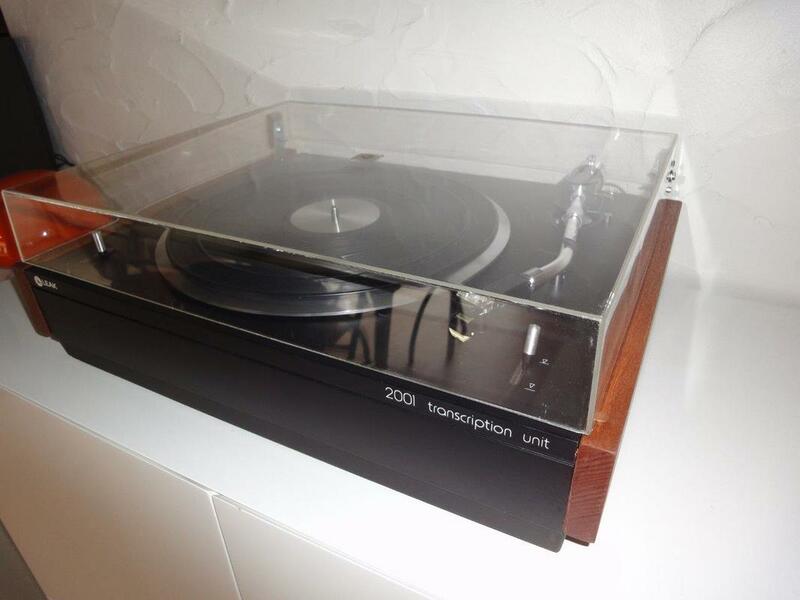 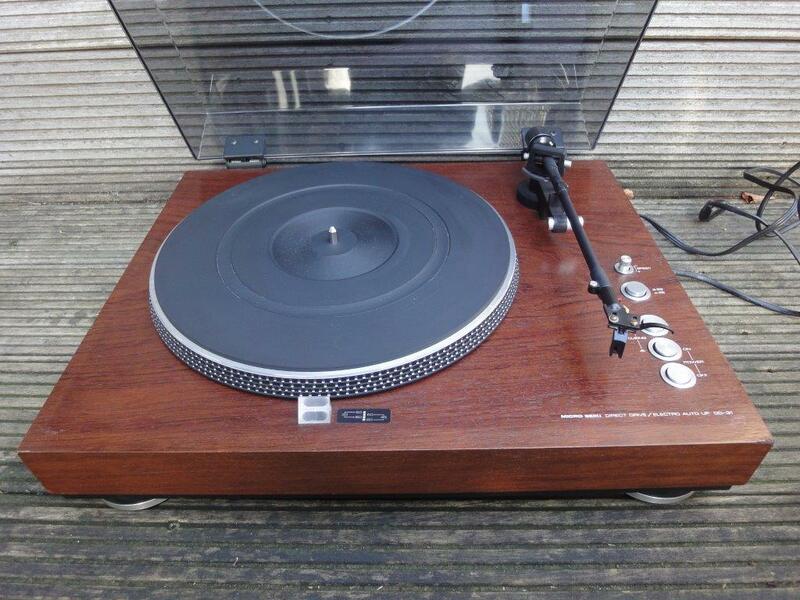 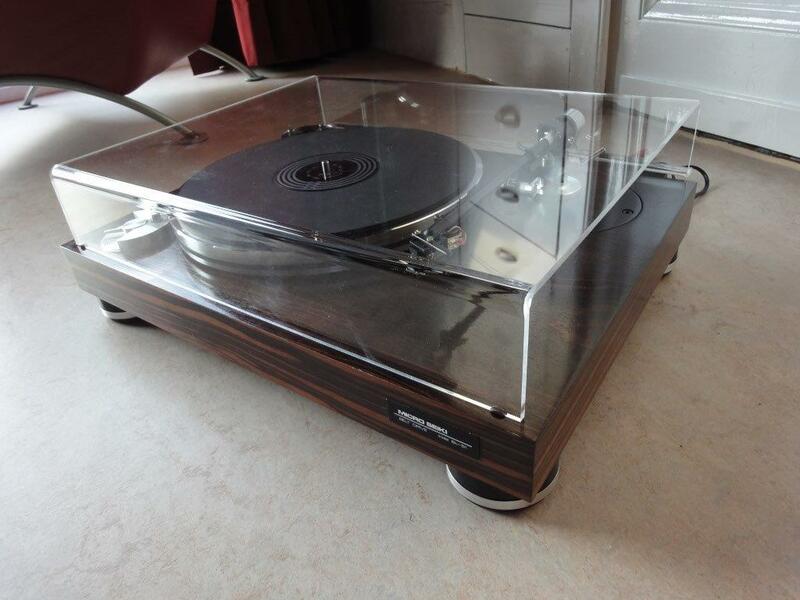 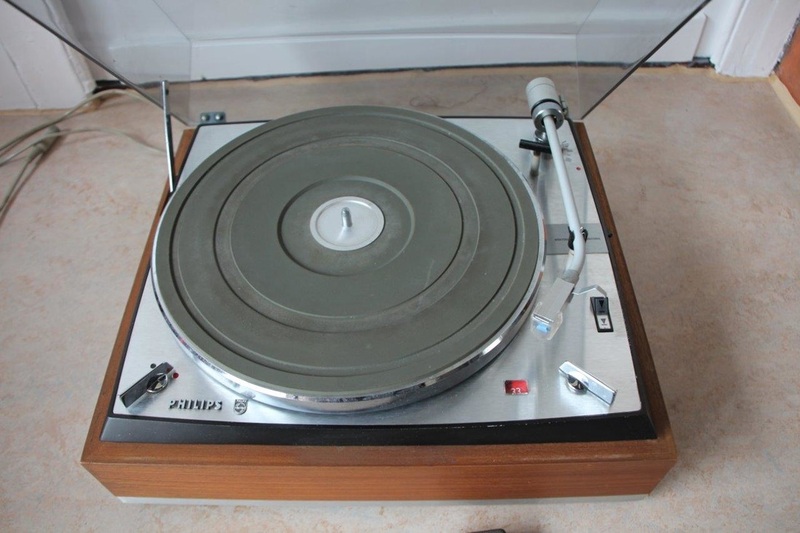 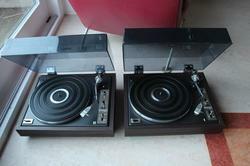 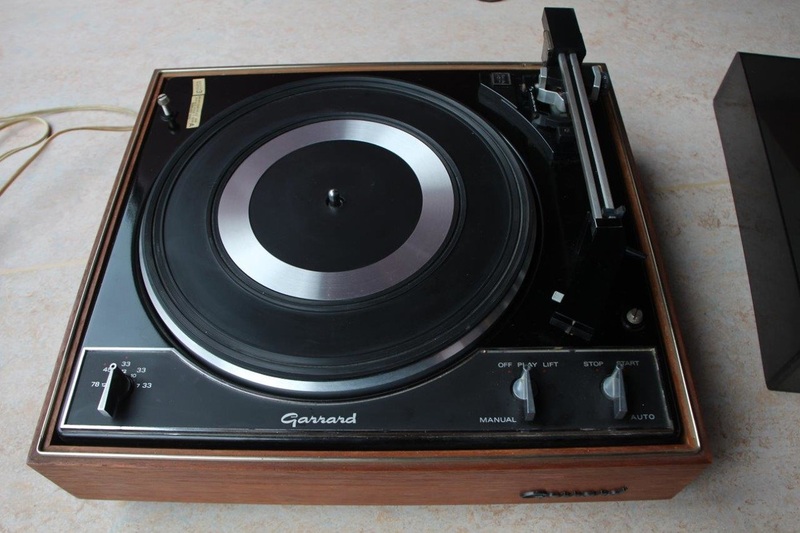 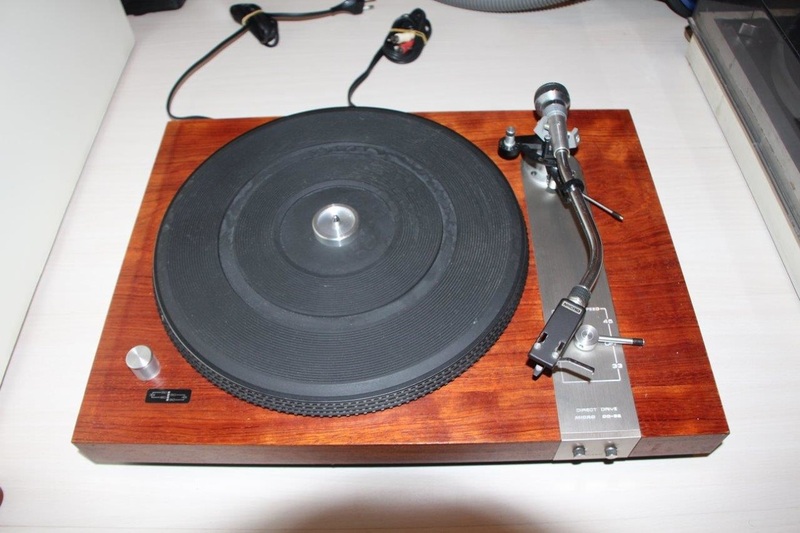 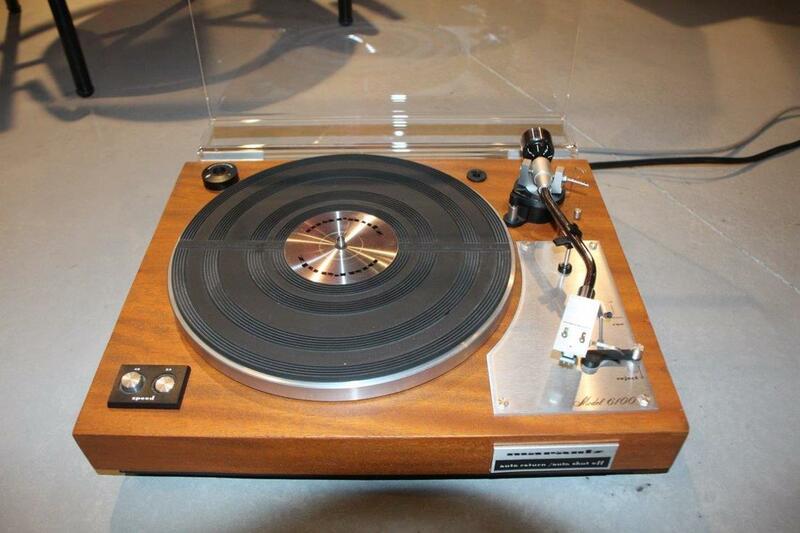 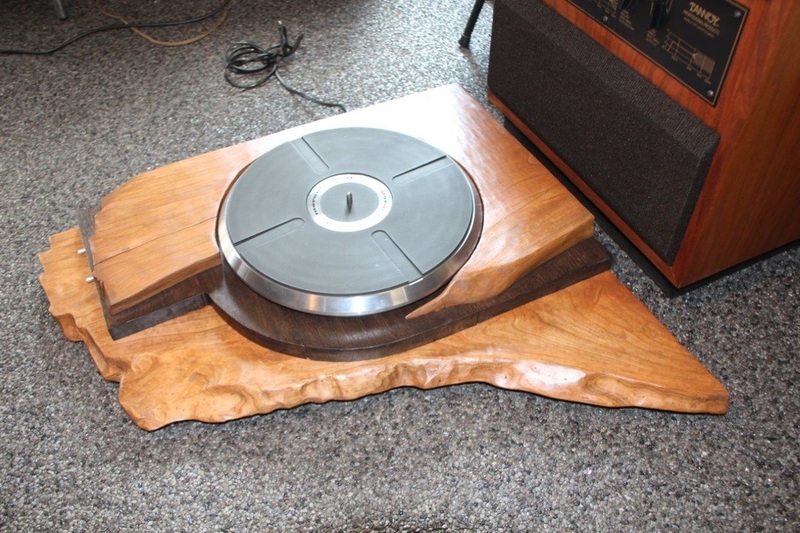 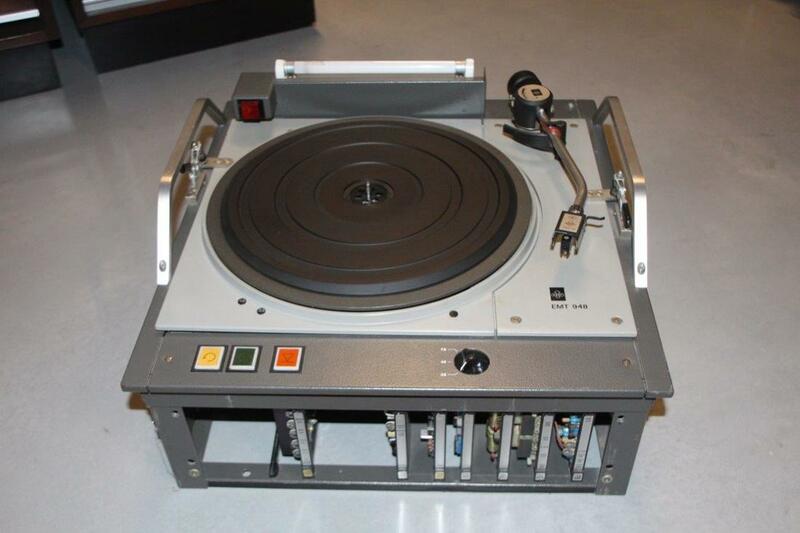 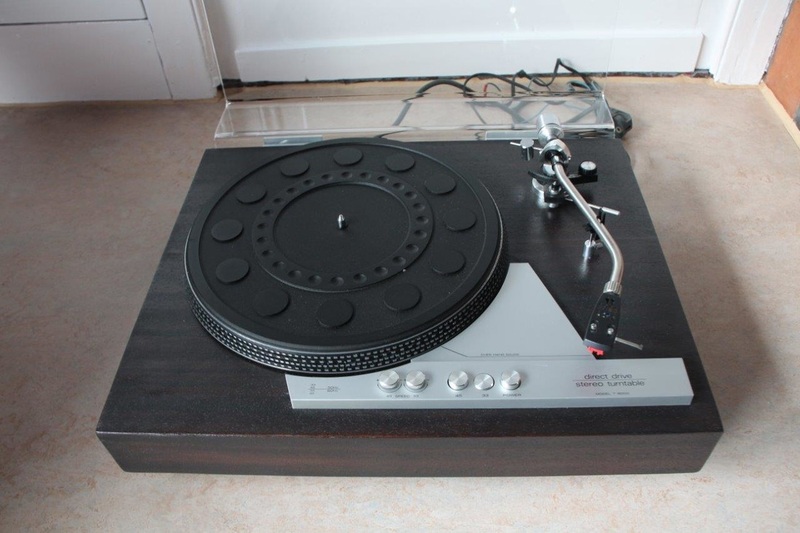 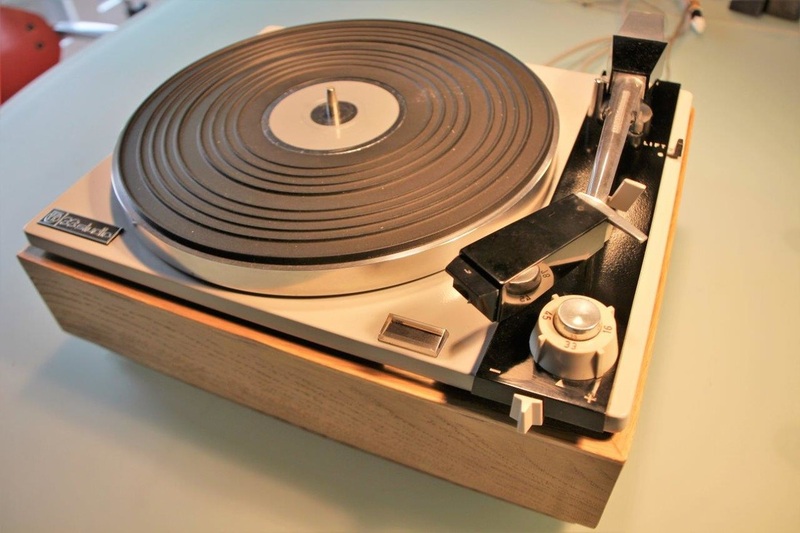 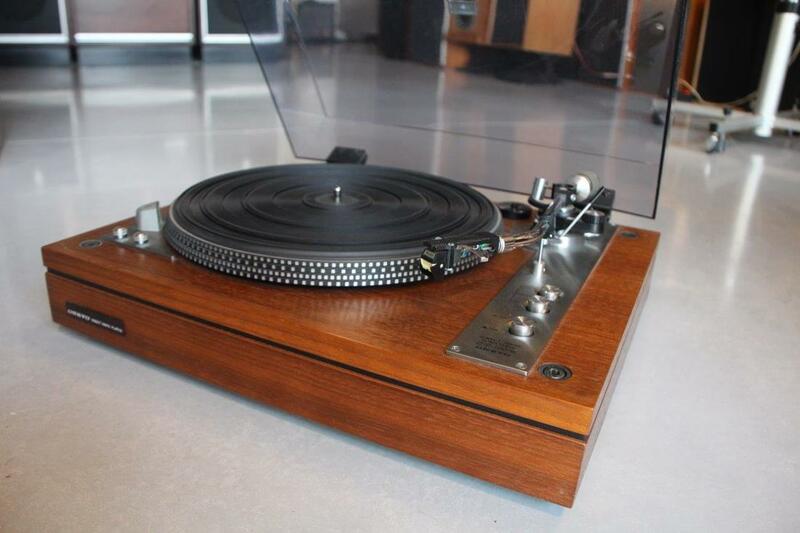 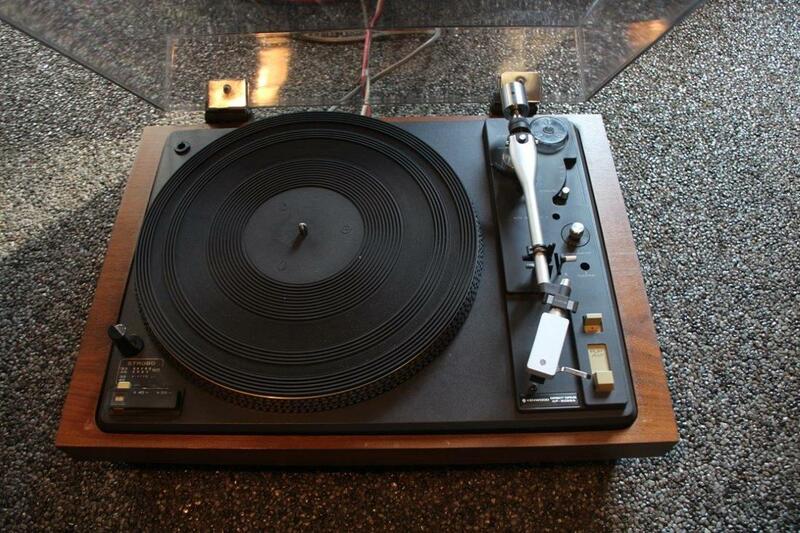 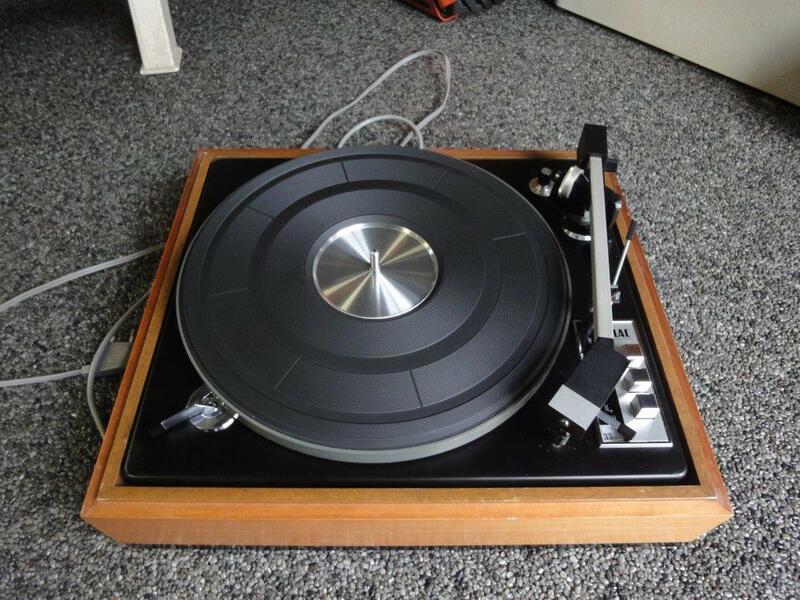 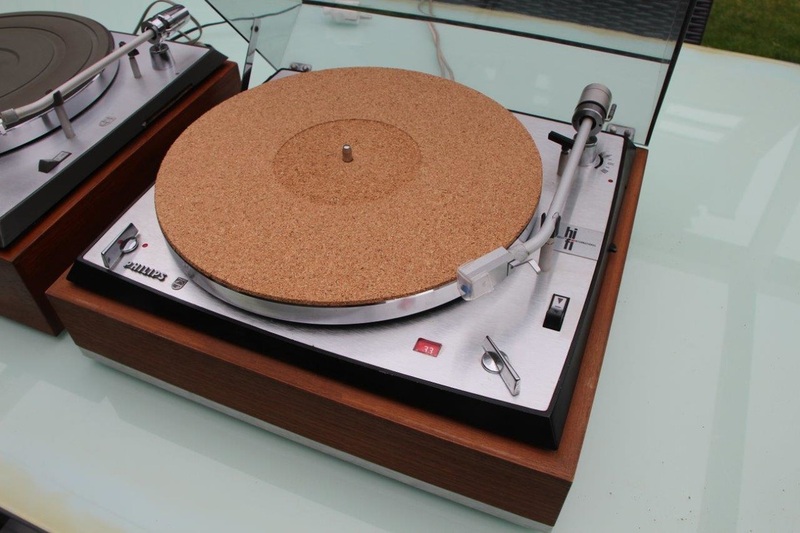 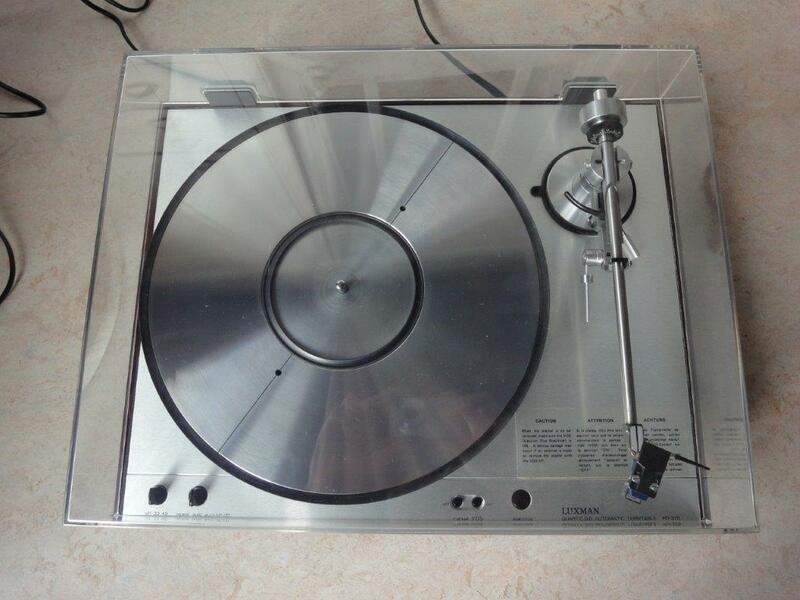 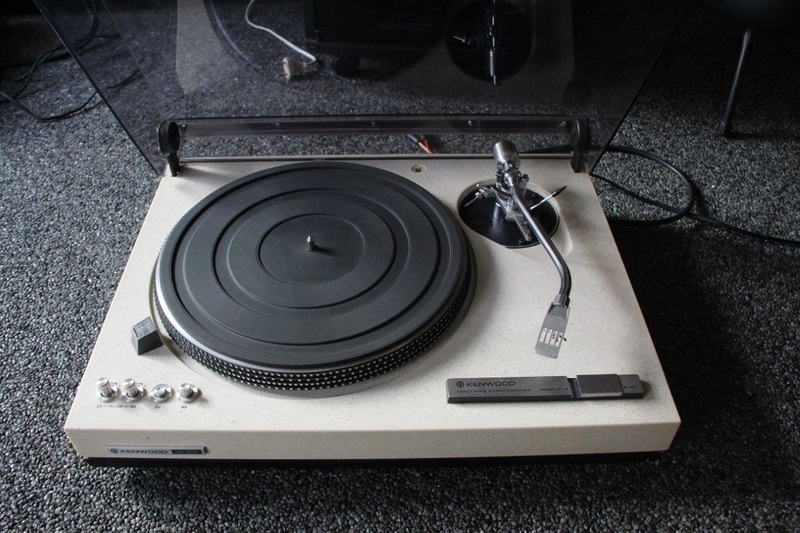 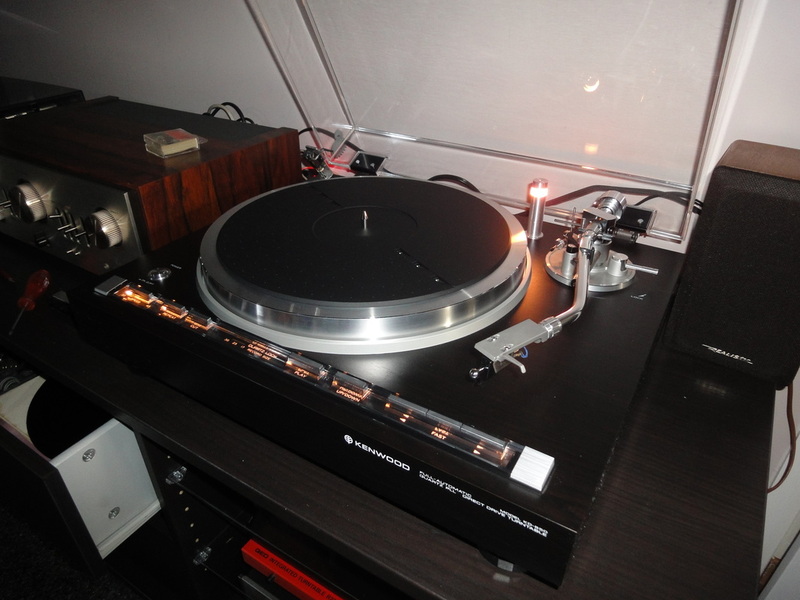 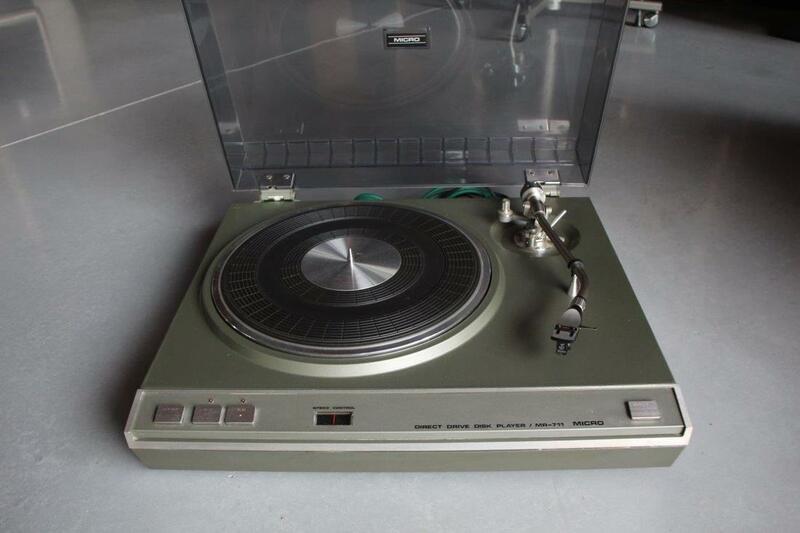 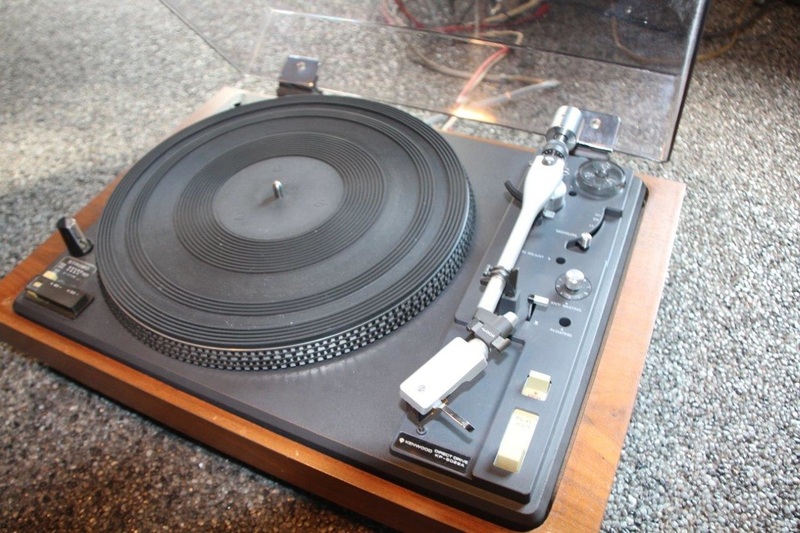 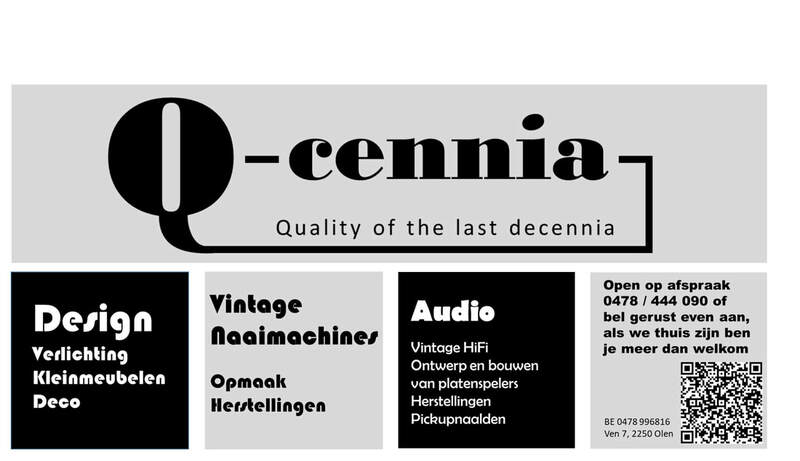 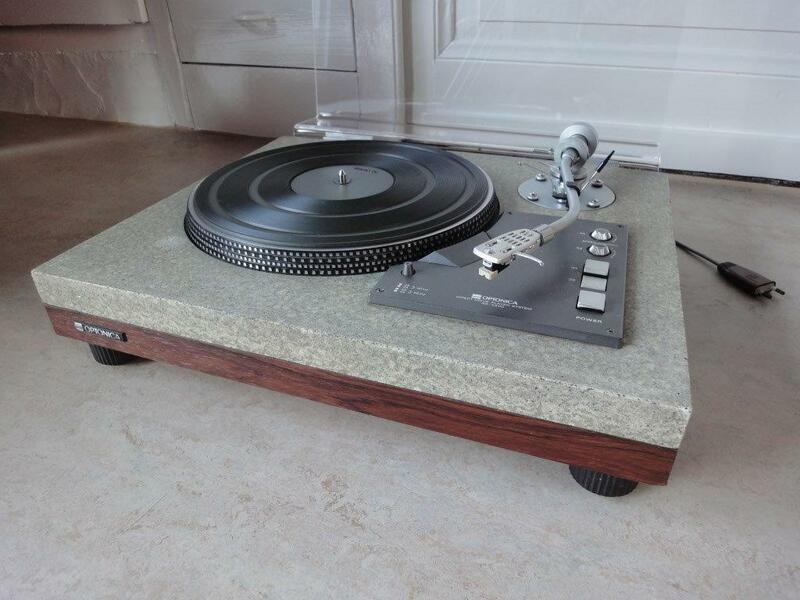 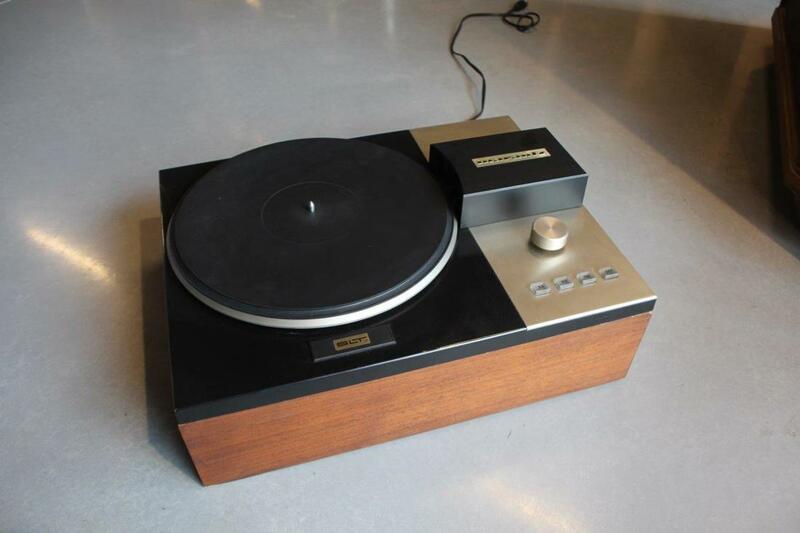 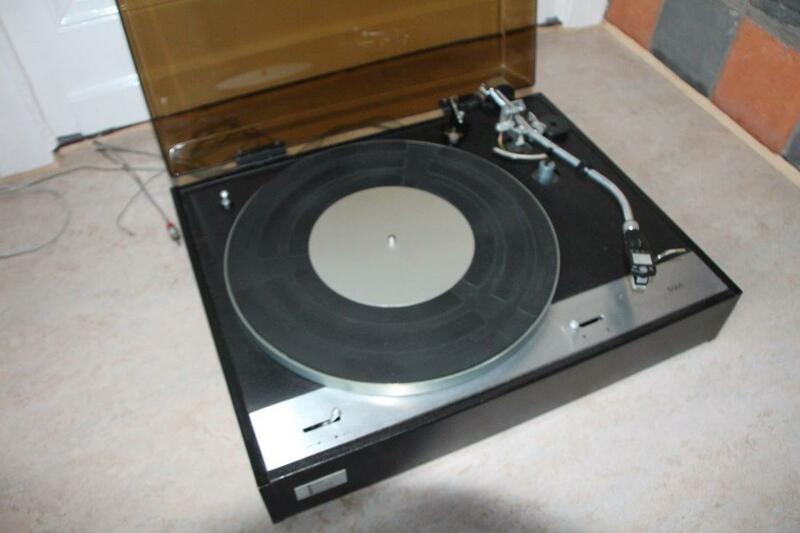 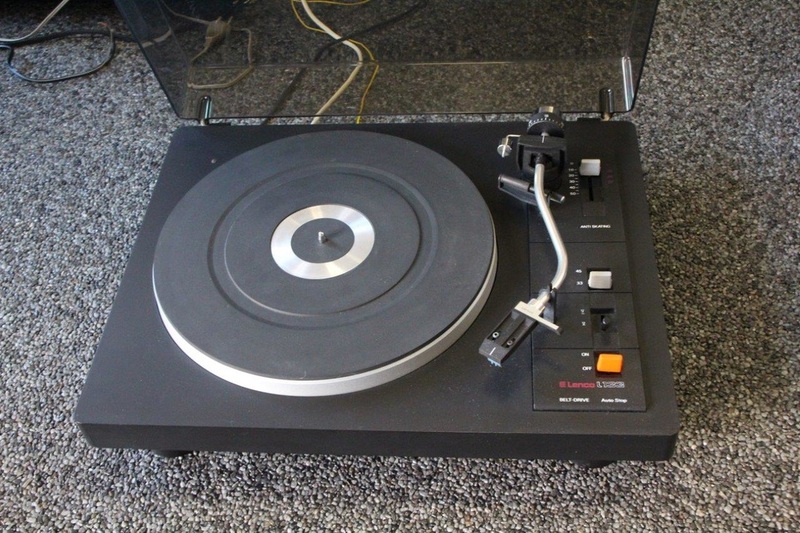 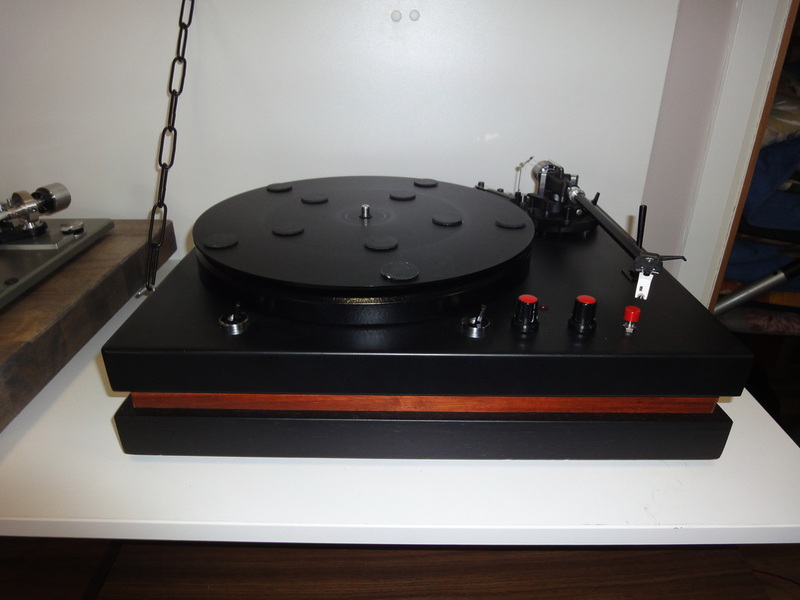 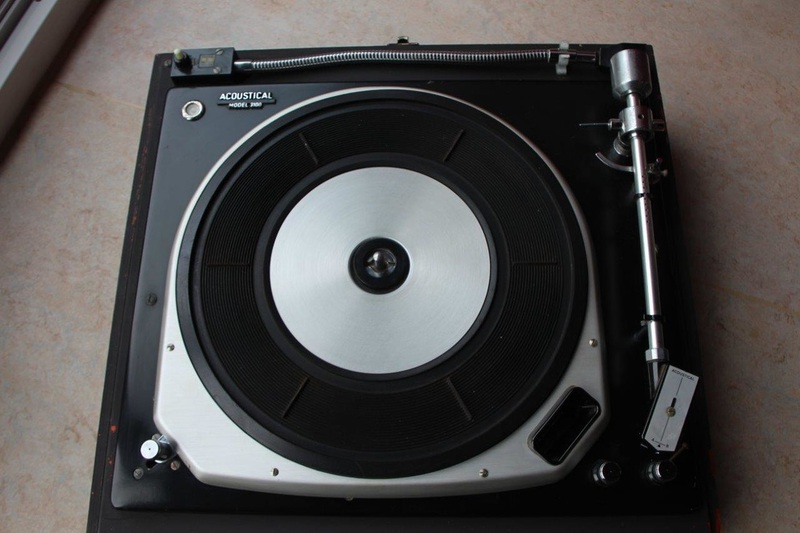 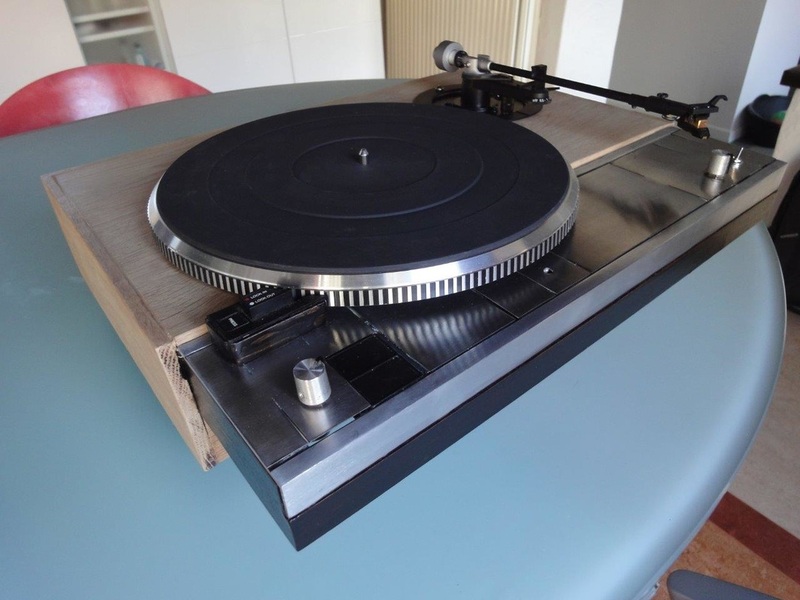 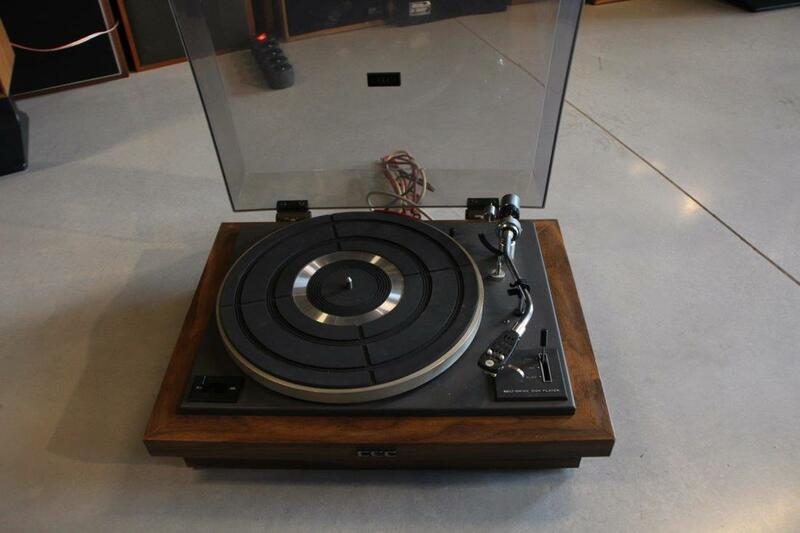 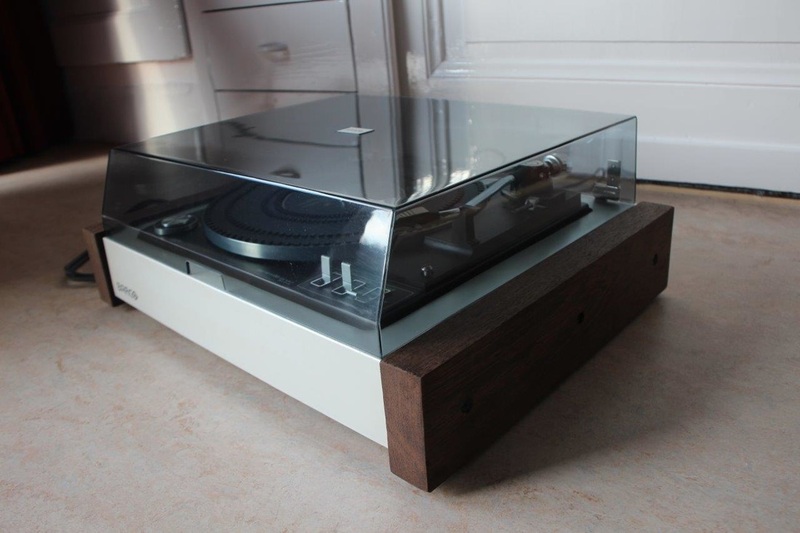 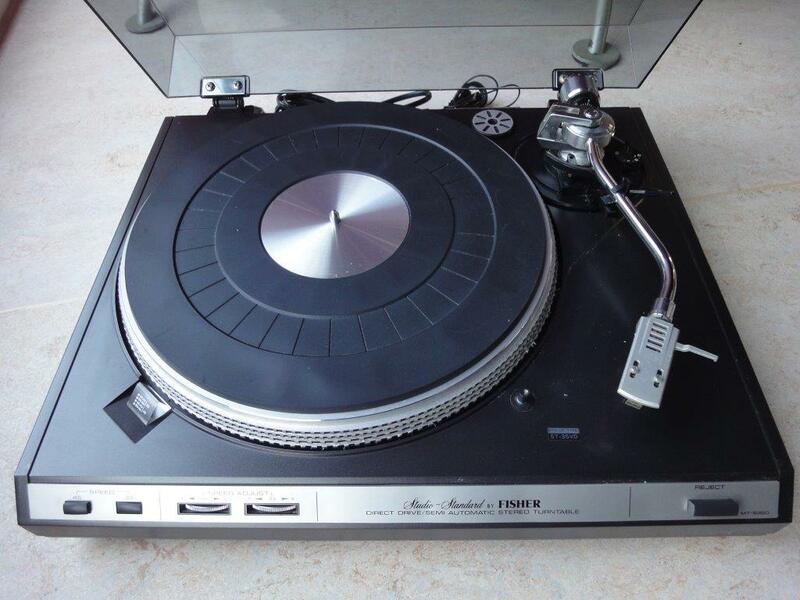 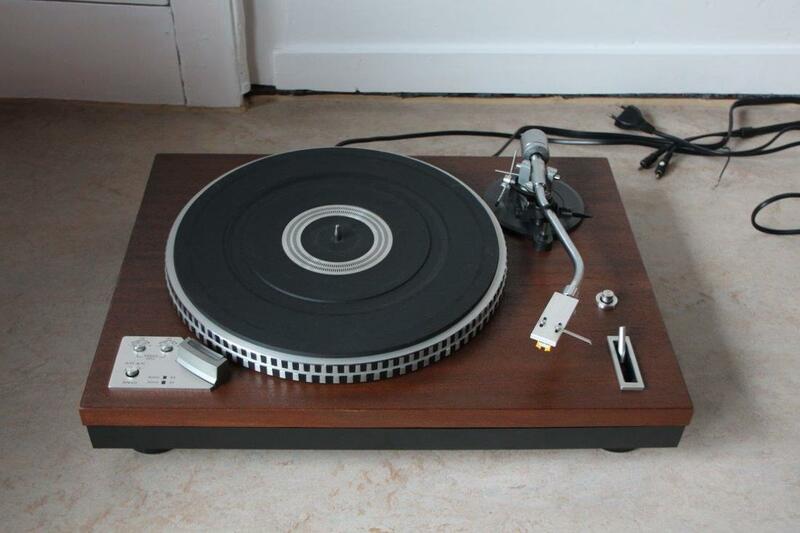 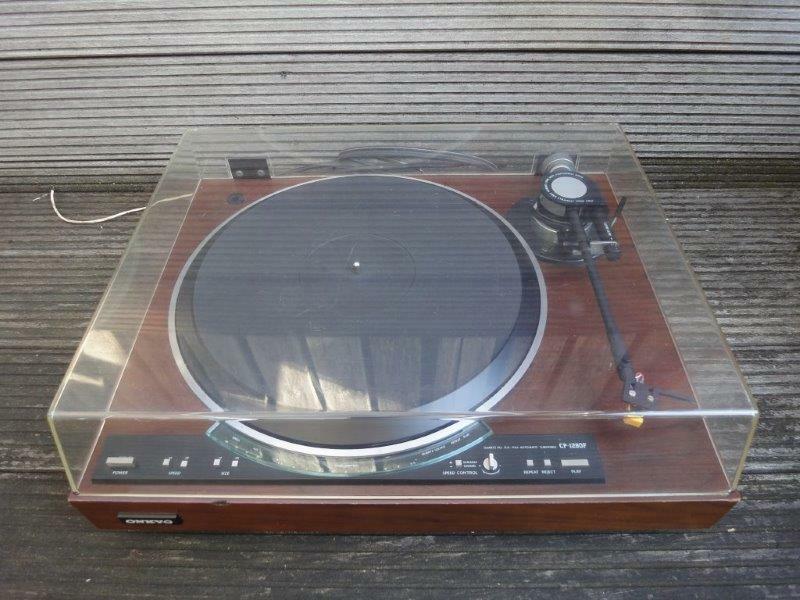 heavy turntable , very good quality. 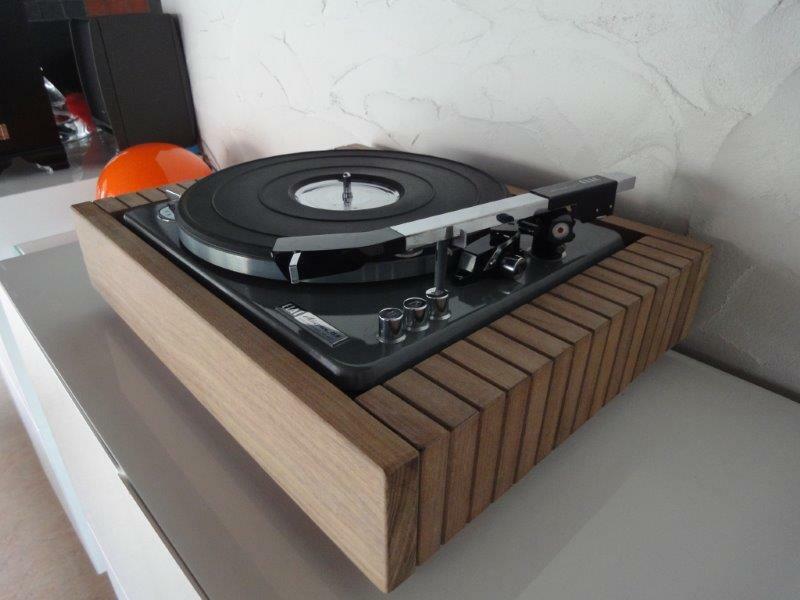 new veneer coloured black with a brown shine.